The 3 Weirdest Brain Disorders? | What is Psychology? 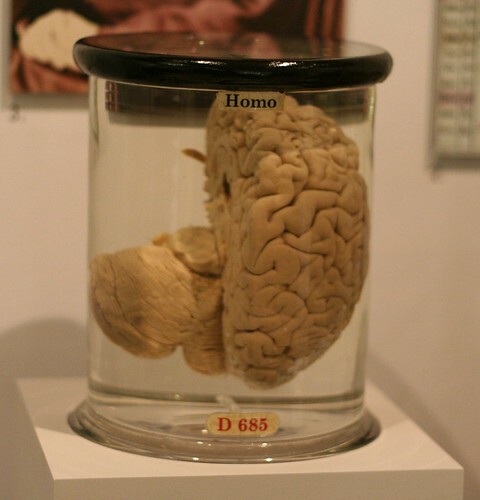 The 3 Weirdest Brain Disorders? Abnormal behavior, such as “punching yourself in the face,” may appear symptomatic of aggression but could actually stem from an unusual neurological impairment. Professing to taste colors or speaking in a foreign accent may lead to a referral to a psychiatrist but these behaviors can actually result from rare brain disorders, sometimes genetically acquired, but most often manifesting as a result of trauma or disease. [showmyads]Seeing sounds, tasting colors and hearing smells may sound like a drug-induced psychotic episode but if you’re a synesthete, these abilities manifest as a result of the neurological disorder synesthesia. In the United States, synesthesia may affect as many as 1 out of every 20,000 people. The majority of synesthetes (individuals who experience synesthesia) are female and left-hand dominant, with the disorder appearing to be genetically linked. Although researchers are still unclear about the neurological basis for synesthesia, most cases reveal cross-sensory connections within the brain. Synesthesia manifests along several different sensory pathways, including hearing-induced vision which causes words and sounds to elicit visual responses. Synesthetes may also experience sensations of touch when hearing sounds or experience smells at the sight of an object. Numbers and names may also be represented by certain colors or smells. Musical notes or sequences of notes induce visions of fireworks, oscillating waves or colorful patterns. A large number of confirmed synesthetes excel in the creative arts, such as Russian painter Wassily Kandinsky who heard colors, American jazz aficionado Duke Ellington who saw music notes in the form of color and renowned physicist Richard Feynman, whose complicated mathematical equations appeared color-coded. Karen suffers from Alien Hand Syndrome, a rare brain disorder triggered by damage to the corpus collosum–a bundle of nerves that facilitates communication between the right and left hemispheres of the brain. When the corpus collosum is removed or made inactive, the hemispheres exhibit two distinct and separate types of consciousness. Other cases of Alien Hand Syndrome (also called Anarchic Syndrome) describe the errant hand taking the wheel in the opposite direction when driving (after the properly functioning hand has maneuvered the vehicle), grabbing hot objects and touching strangers inappropriately. Karen Butler, an American from Newport, Oregon, speaks with a British accent since waking up from oral surgery in 2009. She’s never been to the UK and has no control over her newly acquired accent. Butler’s condition is attributed to Foreign Accent Syndrome (FAS), a rare neurological disorder that manifests after brain injury from stroke or trauma. Several cases are also associated with severe and chronic migraine headache. While most people affected by FAS go on to lead normal lives after initial adjustment to the disorder, some individuals suffer severe consequences. In 1941, a Norwegian woman was struck by shrapnel during an invasion by German forces. The injury caused a seizure disorder that replaced the woman’s native Norwegian accent with a German accent, which eventually left her ostracized from her community. 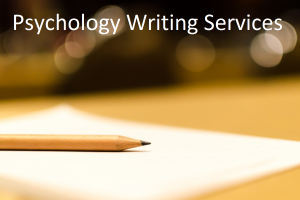 Lisa Fowler is a psychologist and guest author at Best Psychology Degrees. This entry was posted in Abnormal Psychology, Fun Facts And Optical Illusions and tagged alien hand syndrome, anarchic syndrome, brain disorders, FAS, foreign accent syndrome, newsnow, no follow, synesthesia, synesthete, weird brain disorders on January 29, 2013 by Cindy Lawson. Cindy Lawson is a family counselor and guest contributor at Best Masters in Counseling.